The Paleo diet is more than a fad; it’s a lifestyle offering numerous health benefits. 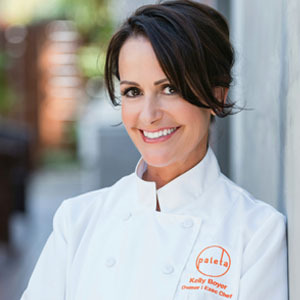 In this course, you’ll learn how to make hearty and delicious unprocessed meals that you’ll feel good about eating. The Paleolithic diet, or Paleo for short, is based on foods that our ancestors likely ate prior to the agricultural revolution that introduced grain into the human diet. Unlike many diets, the Paleo diet is less about quantity restriction, and more about choosing natural foods. It is centered around eating whole, unprocessed foods, like grass-fed meats, antibiotic-free fish, poultry, seafood, and eggs, as well as nuts, seeds, and organic fruits and vegetables, in order to achieve health benefits. In this course, you’ll learn how to make creative, Paleo-friendly options that are sure to impress and satisfy even a pasta and pizza, carb-loving group. 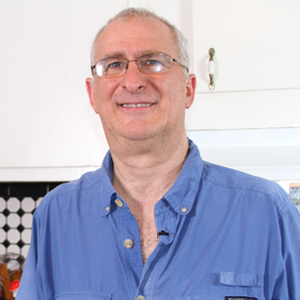 Chef Gianfranco Minuz is an Italian native and proud purveyor of Northern Italian cuisine. He earned his first Michelin star at his own restaurant Ca’Masierei in Trissino, Italy. 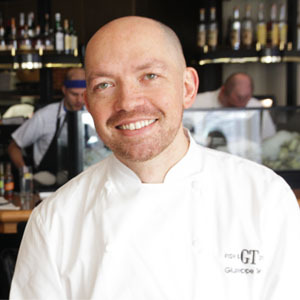 Chef Gianfranco now works in Santa Monica but previously worked as the executive chef at Trattoria Tre Venezie in Pasadena, where he earned his second Michelin star. 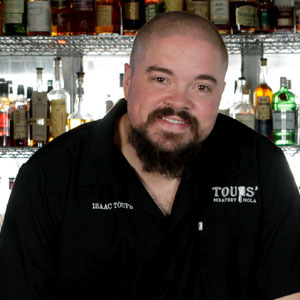 Isaac Toups is the head chef and co-owner of Toups’ Meatery in New Orleans where he serves up the hearty, Cajun-style food he loves most. 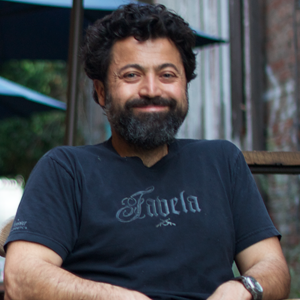 Chef Isaac was recently named as a James Beard Award Semifinalist for Best Chef in the South. 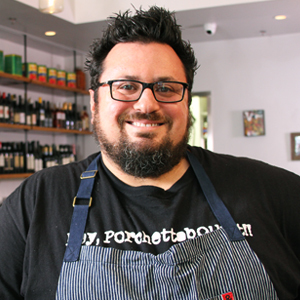 Chef Brandon Boudet is the co-owner and Executive Chef of Dominicks and Little Dom's, both located in Los Angeles. Born and raised in New Orleans, Chef Brandon comes from a large Italian family, a trait reflected in his passion for using quality ingredients and creating superior recipes. Gain a fundamental understanding of this popular eating lifestyle. This technique allows you to create a healthy, carb-free alternative to traditional pasta. A delicious, carb-free, low-fat version of classic pasta marinara. Artichokes are a hearty, delicious, and healthy addition to any meal. Cauliflower is healthy, colorful, and has a mild flavor that lends itself to a variety of preparations. This cauliflower rice is light and delicious, gluten-free, dairy-free, and Paleo-friendly. A boiled egg is easy to prepare, and adds flavor and texture to a wide variety of recipes. A perfectly roasted chicken is a wonderful way to gather the family around the table. 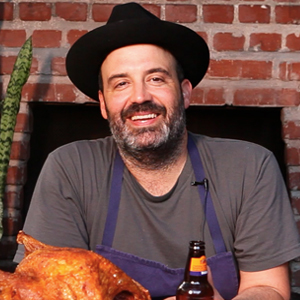 "I'm going to show you how to cook a really tender, juicy piece of duck."